The upgrade from the famous Posiflex PP8000, the Aura series has the high-speed 3” thermal printer and auto cutter, 300mm per second maximum print speed, USB and Serial connectivity and is in stylish black. 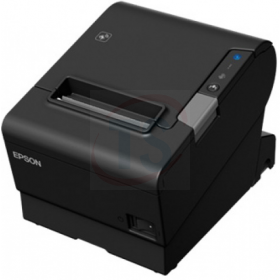 The newest of the series, the Epson T88VI(6th Gen) is more reliable and faster with mobile connection included. 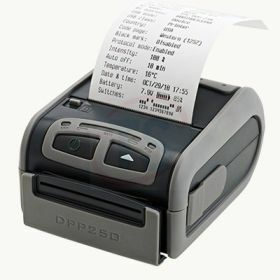 Newest technology allows to add web/mobile POS services. Its versatile, flexible connection yet low running cost makes it the number one choice. This model comes with a USB cable and has an option to connect via Ethernet and Serial port as well. 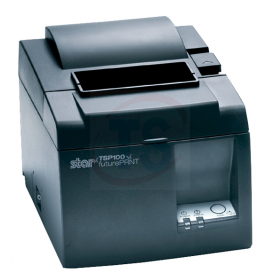 TM-T88V Receipt Printer delivers 50% more speed of 300mm per second and 35% more reliability than the TM-T88IV with a MCBF rating of 70 million lines. 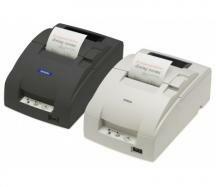 It meets the ENERGY STAR requirements making it the only ENERGY STAR qualified POS. 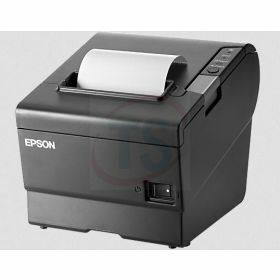 Epson Tm-U230 Impact Kitchen Printer 2 features a high speed printing capability of approximately 3.5 lines per second. 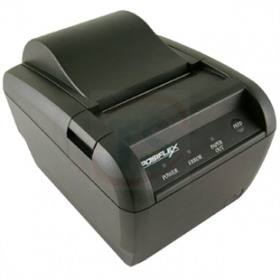 This printer can be wall mounted and has a MCBF rating of 18 million lines which shows that it is highly reliable. 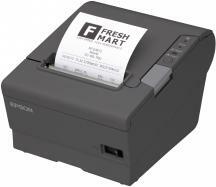 Posiflex Thermal Receipt Printer is a wall-mount ready high speed printer with an auto cutter. 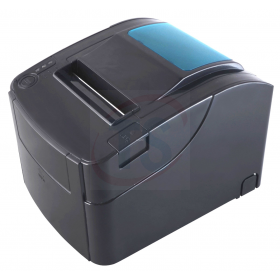 It facilitates high-resolution printing of upto 576 dots/line and supports the printing of QR codes and PDF417. Featured with a USB interface. 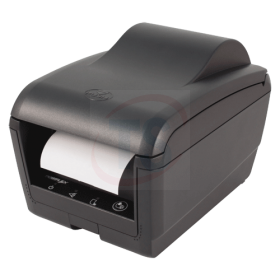 With built-in Bluetooth connectivity the TSP143IIIBI is an ideal wireless bluetooth receipt printer for retail, hospitality and tablet POS environments. 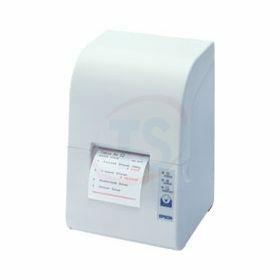 It also features an AUTOCONNECT function for iOS devices (Apple iPad/iPhone) which will automatically connect the TSP143 printer when the printer is switched on or when the printer comes back into range of the device. 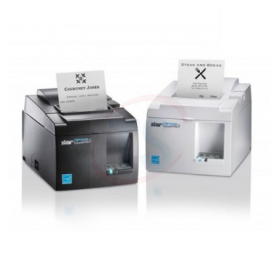 TheTSP143IIIBI Bluetooth printer features a high print speed of 250 mm / second, a high quality guillotine auto-cutter (with a cutter life 2 million cuts) and thin paper capability, benefiting not only the environment but also the user’s operating costs. The TSP143 Series includes ALL the set-up accessories you need including an internal power supply along with a vertical mount kit in the box. Star’s unique futurePRNT software has also been included. This features easy-to-use “instant” coupon and voucher software tools.